Have you found yourself feeling overwhelmed or struggling to balance life? 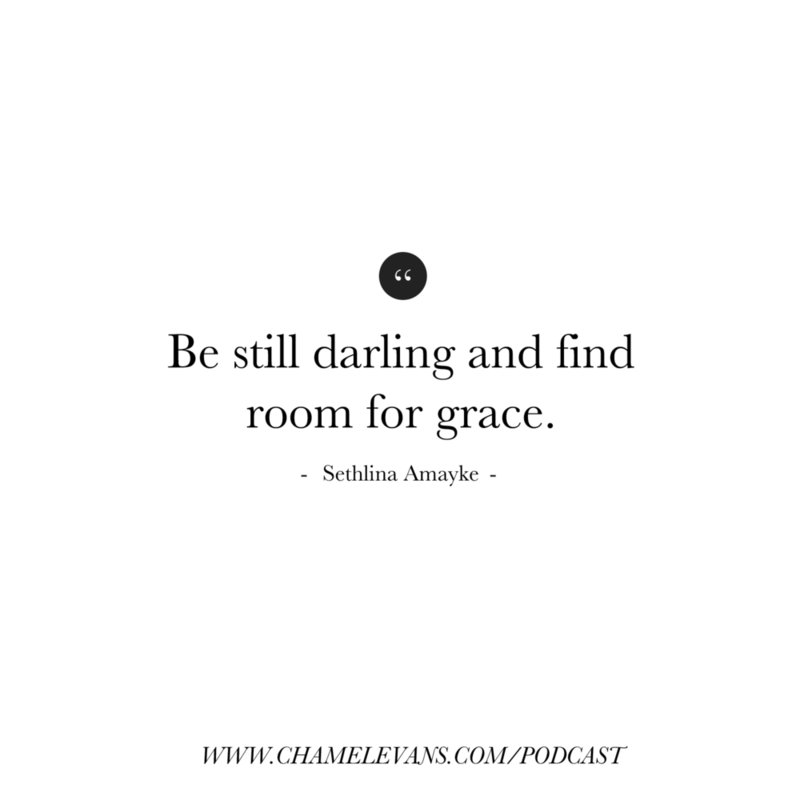 In this episode, Sethlina Amayke and I share our hearts about the importance of making room for grace in your life. We share our personal stories on redefining what balance looks like for us daily. We also share encouraging insight on how God is calling us all to simply embrace being present and giving ourselves space and time to intentionally participate in what God has called us to right now.